Air Ambulance services save lives by providing organs, equipment, and resources to people in need. 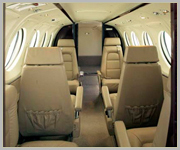 Bookajet.ca offers medical evacuation and transportation services affordably, efficiently, and expediently 24 hours a day. 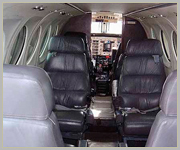 BookaJet.ca provides expert aeromedical care by ensuring careful pre-flight preparations, offering a consistent transport process, full accountability, comfortable and safe traveling amenities. On board, our highly trained personnel include flight paramedics, flight physicians, flight EMT II, and ACLS registered nurses who can provide critical patient care. 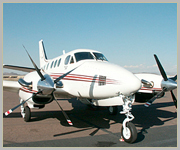 Our operations team consists of professional staff trained to provide the best care tailored to specific needs of patients, including selecting the best aircraft for the patient depending upon their health condition such as an economical jet prop aircraft or a jet in medical evacuation that requires immediate transport. 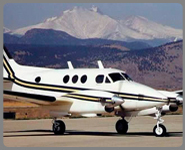 Our aircraft can handle different weather conditions and can be configured for each patient’s individual needs. 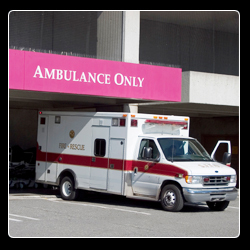 Equipment on board includes medical grade oxygen, drug kits, cardiac monitors, defibrillators, intravenous pumps, intravenous administration sets, onboard suction, emergency cardiac drugs, and other specialized medical equipment. BookaJet.ca has a medical director on board all aeromedical flights who determines the appropriate personnel and equipment for the patient after consultation with the patient’s physician.